Welcome to Phillips Design Publishing. To contact us email phillipsdesign@hotmail.co.uk or phone 0782 349 4583. 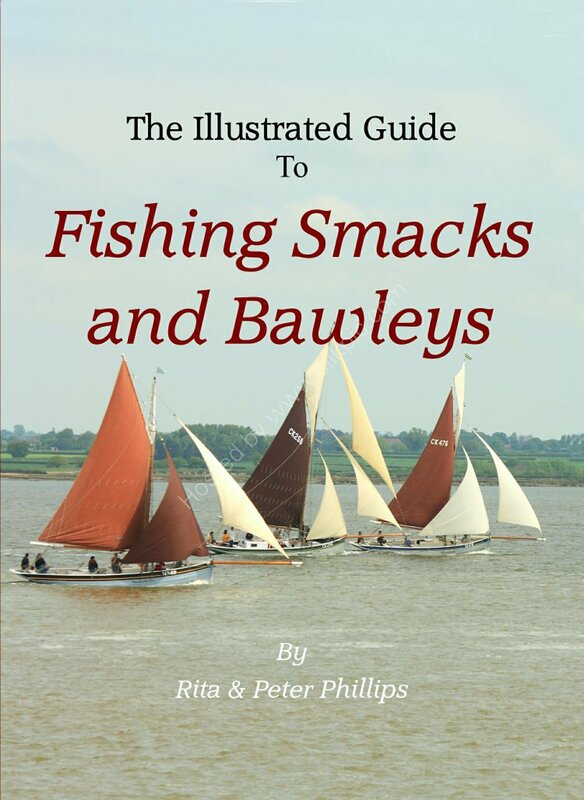 Phillips Design Publishing is a small independent publishing house based on the East coast of Essex, specialising in historical and local interest subjects. We publish Books, Calendars, Cards, Novelties and Pictures, including the acclaimed Illustrated Guide series of books. 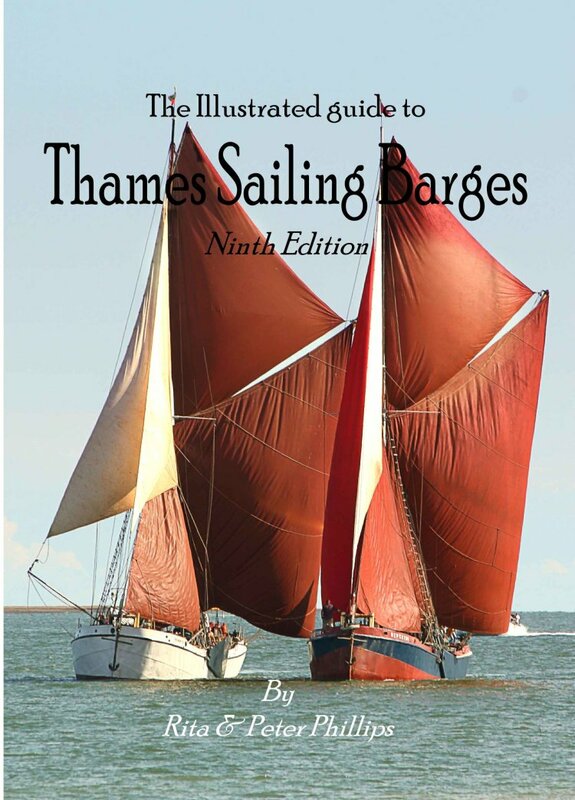 The illustrated guide to Thames sailing barges Ninth edition. 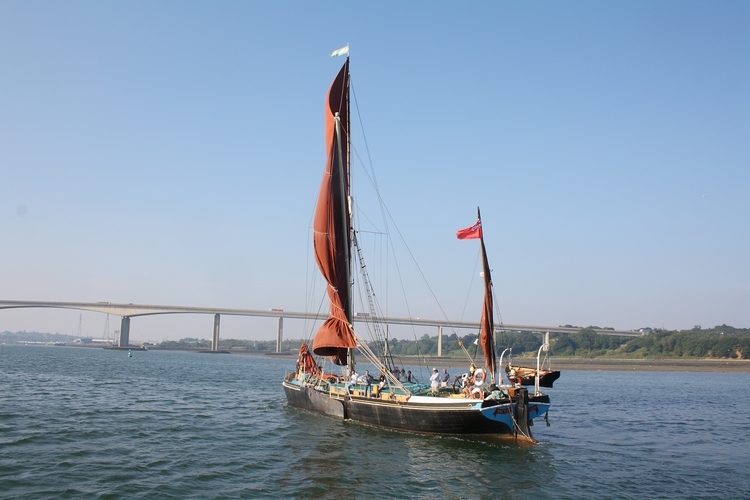 Did you see the recent brilliant BBC TV "Britain Afloat" programme? 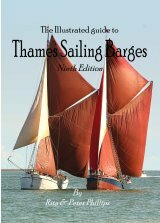 If so and you would like to learn more about the magnificent Thames sailing barges and their place in British maritime history, why not try our "Illustrated guide to Thames sailing barges" or "Illustrated guide to the racing barges"? Both are packed full of interesting facts and history! £9.00 plus £1.50 P and P.
e- mail phillipsdesign@hotmail.co.uk or ring 07823 494583. 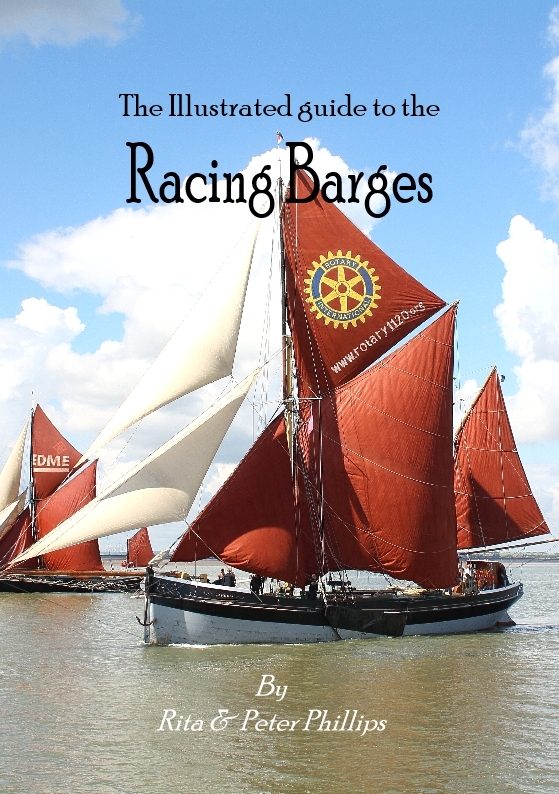 The sailing barge Championship and it's Classes explained with history. Also racing tactics and rules. Contains the Barge Match dates for 2017 and 2018! A must for those who are interested in the barge "Matches". Owners and operators contact us for details of publishers discounts on wholesale purchases. Are you looking for the ideal gift for someone with an interest in aviation or history? With clear three view drawings, history and tech specs for the aircraft involved in the battle, The illustrated guide to the aircraft of the Battle of Britain is an excellent introduction to the subject, giving a grounding in the history of the period and the context of the Battle of Britain as well as a lavish feast of information on the planes used. Makes a great gift for the young and not so young reader. 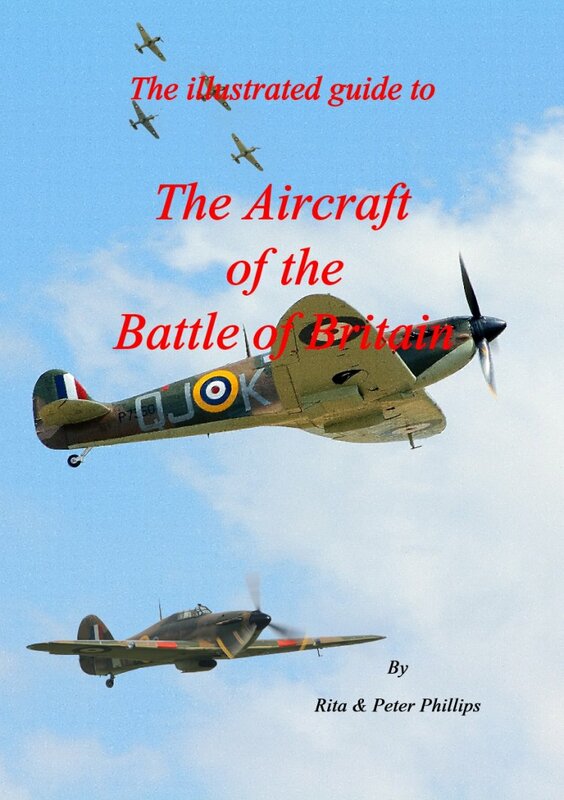 The illustrated guide to the aircraft of the Battle of Britain. All the combat types, British, German and Italian listed with three view drawings and technical data. The "Dowding System" explained and illustrated. Available from All good bookshops or direct from ourselves! "Excellent book! I must have 100+ Battle of Britain books but not one on your subject - have read it already"
"Excellent book - we highly recommend it! Another gem. Do you want something that little bit different to offer your customers? In addition to our books, we can supply top quality local and special interest Greetings Cards and Post Cards. Subjects including Historic ships, Aircraft, and Nature are available. We are always looking for new outlets, so please contact us for details of our wholesale prices.